Has your mom or dad ever sat you down to tell you the story of your birth? Or even just something special that was happening the day you were born? Maybe you surprised your parents by being born early, or maybe you were born in the middle of a holiday dinner, but for the most part most parents all have something unique that they remember from the day their children came into the world, whether it be a small detail that stuck out to them, or a dramatic tale that they felt thankful to get through. 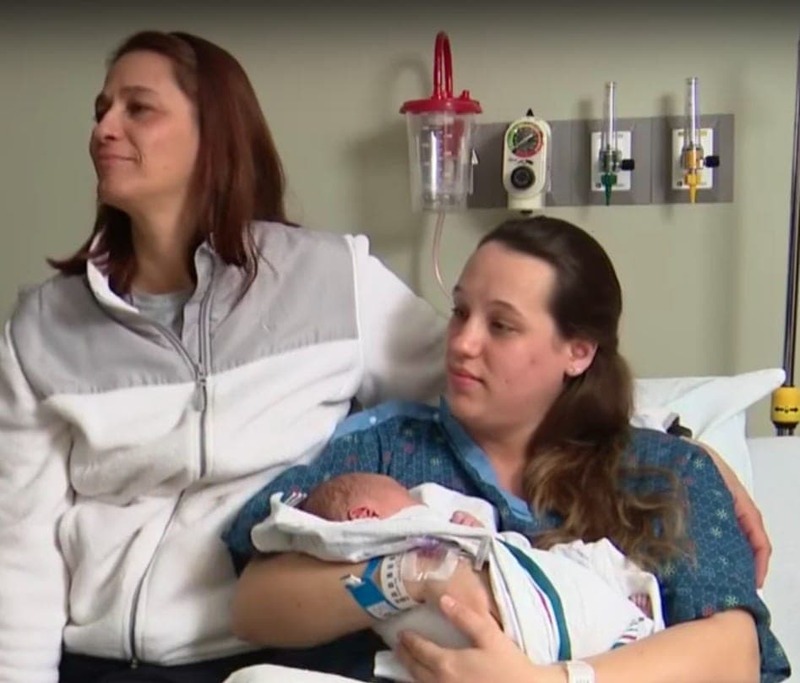 We all like to think that the day we were born something amazing took place, but for one baby in Bolingbrook, Illinois its birth gave everyone around a huge shock. The circumstances surrounding the baby’s birth were so unique that the nurses and family alike couldn’t believe their ears. When Krysten Moreno found out she was expecting her first child she couldn’t have been more excited. But as her due date loomed on the horizon she realized that there was a chance this baby might have a truly one of a kind birthday. Keep reading to find out just what made this baby’s birth stand out among millions of others. The town of Bolingbrook, Illinois is a lovely suburb of the Chicago area, on the southwest side. With its affordable housing, strong quality of life, and decent school system it has become quite the desirable place to live over the last few decades. It’s also just 28 miles away from downtown Chicago, so many of its residents have the opportunity to commute to the city for work if need be, without sacrificing the lifestyle that comes from living outside the city proper. For Krysten Moreno and her family, she felt like Bolingbrook would be the ideal place to settle down. And when she ended up pregnant with her first child, she knew that it was the place she wanted to be. When Krysten Moreno found out that she was expecting, her and her husband were ecstatic, as many young couples are. Expecting a child can be a very exciting thing, but it also comes with its fair share of worries and concerns. 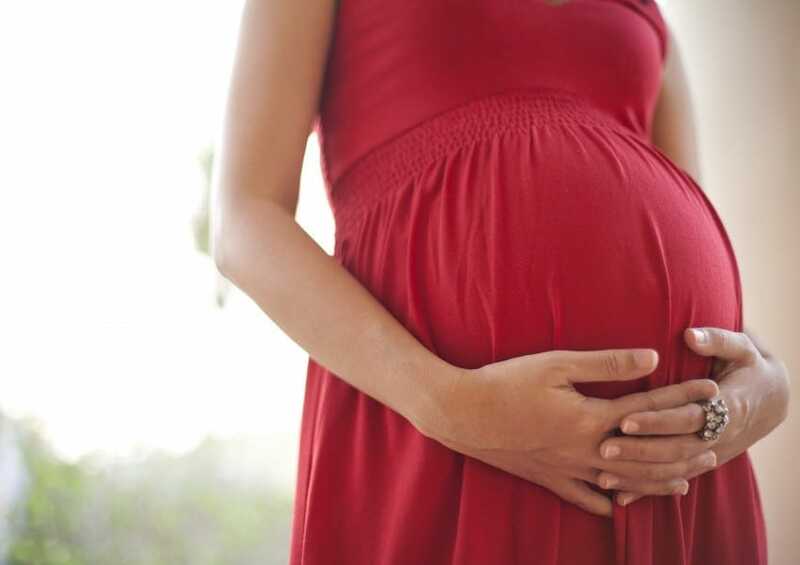 Most parents-to-be do everything they can to prepare for their little one’s arrival. You buy the crib, read the baby books, baby proof the house, prepare the bag to take to the hospital, and any other thing you can think of. But at some point, there’s only so much you can prepare for. Babies can be very unpredictable. As the nine months progressed, Krysten began to wonder about her due date and if she would actually deliver then. The truth is that a very small number of women actually end up delivering their babies on the due date the doctors tell them. Some estimate that only five percent of women deliver on their due dates, and Krysten wondered if she would be one of them. What if she ended up going into labor on a day she wasn’t expecting? 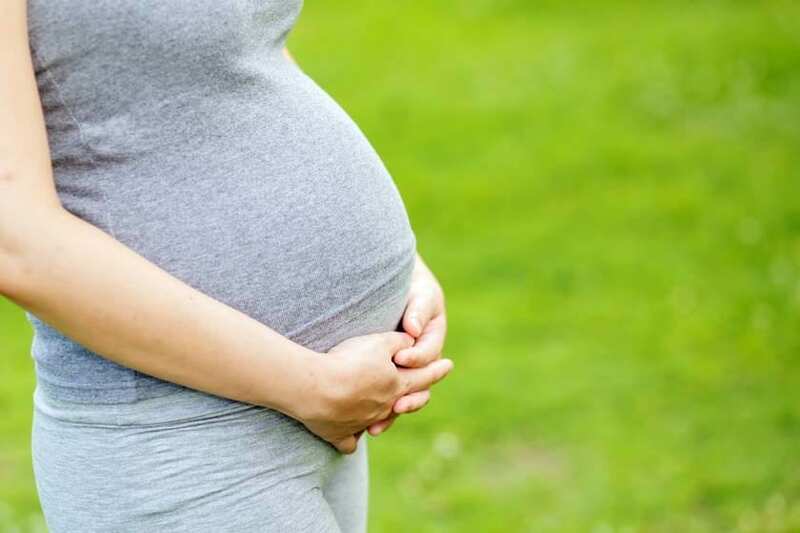 Like many pregnant women, Krysten went to all the necessary doctors appointments to make sure that her pregnancy was progressing normally, and that baby and mom were both healthy. Everything looked good, and it didn’t look like there were any health problems that this baby had to worry about. 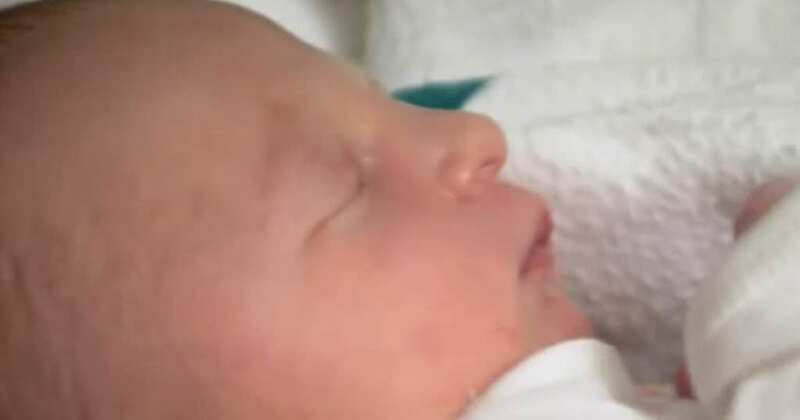 An ultrasound revealed the baby’s gender, and the family was thrilled to learn he would be a boy. 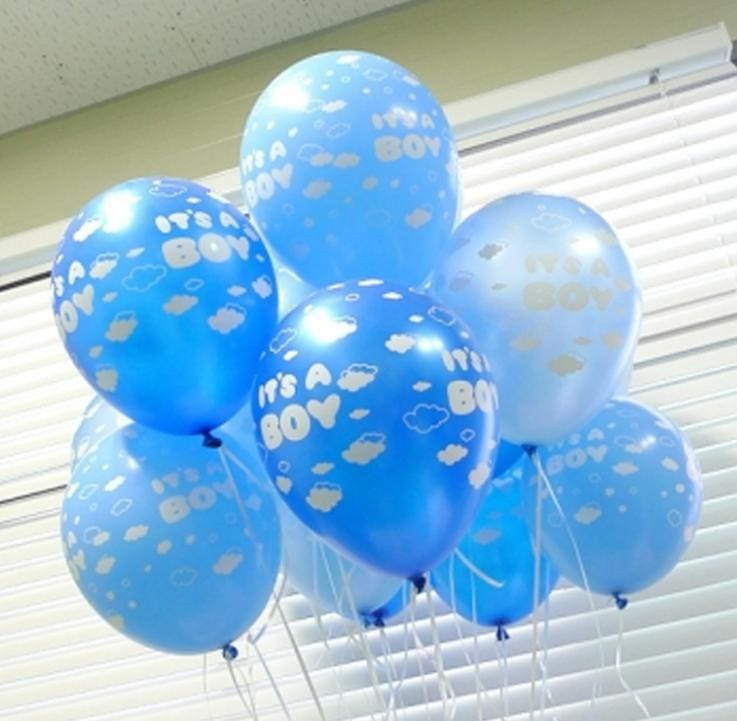 They picked out the name Aiden, and couldn’t wait for his arrival. 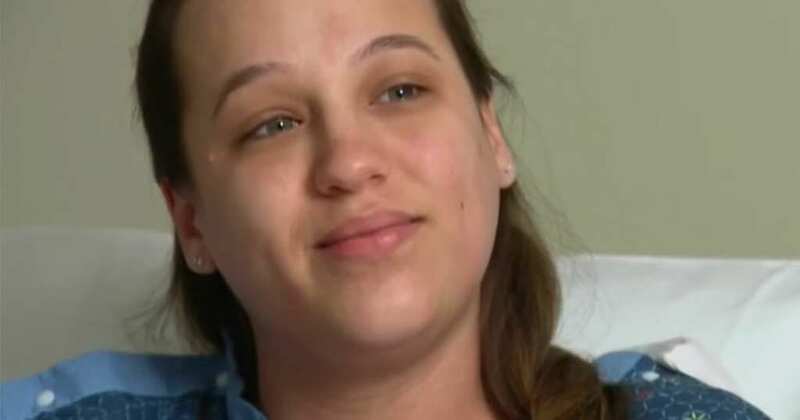 As Krysten got closer and closer to her due date she began to realize that there was a chance this baby could be born on a day that would be particularly special. But the chances of such a thing happening seemed slim, if not completely impossible. Krysten figured the baby would probably arrive on a normal day and that would be that. But babies waiting to be born can seem to have a mind of their own, and any mother will tell you that they’ll come when they feel ready. Krysten would have to prepare herself to be surprised. 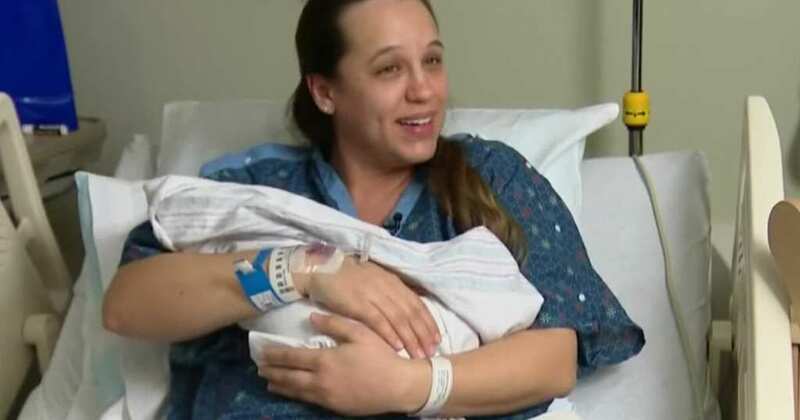 The staff at the medical center couldn’t believe that their patient was going to be delivering her baby on her own birthday. But they were in for one more big surprise. Krysten called the rest of her family to reveal that this baby was coming, and they too were shocked. Aiden came into the world safe and sound, and Kristen’s family arrived to greet him. When Krysten’s mother showed up it was then that the staff learned that not only was today Krysten’s birthday, it was her mom’s too! Every birth isn’t without its excitement, but this was something that no one in the Amita Medical Center had ever heard of before. Three generations within the same family now all shared the same birthday. The baby’s grandma, Nadine Hugmeyer, seemed amused by the whole thing, and had even hoped that it would happen. 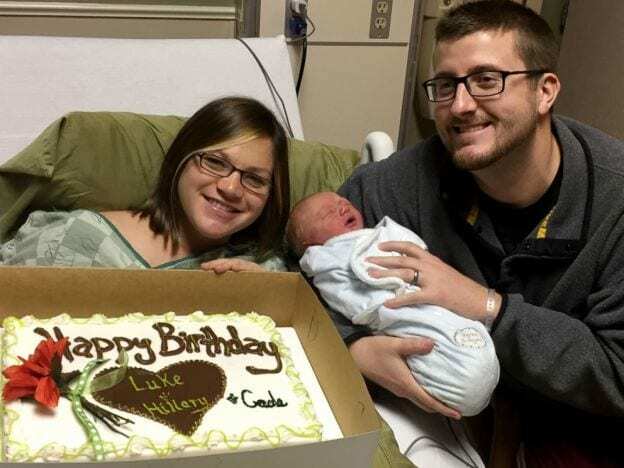 She shared in a news interview that during the pregnancy she would look down at her daughter’s belly and joke that Aiden was not allowed to arrive until their birthday. Nevertheless, it was still shocking. As Krysten embraced the fact that she would now be sharing a birthday with her mother and son, she wondered if this unlikely birth had a bit of karma behind it. She joked that when she was born she had stolen her mom’s thunder, so perhaps this was payback. She shared in an interview that as a kid she never let her mom have a birthday, so it looked like the tables have turned now. But no matter why it happened, it’s still a pretty big coincidence. 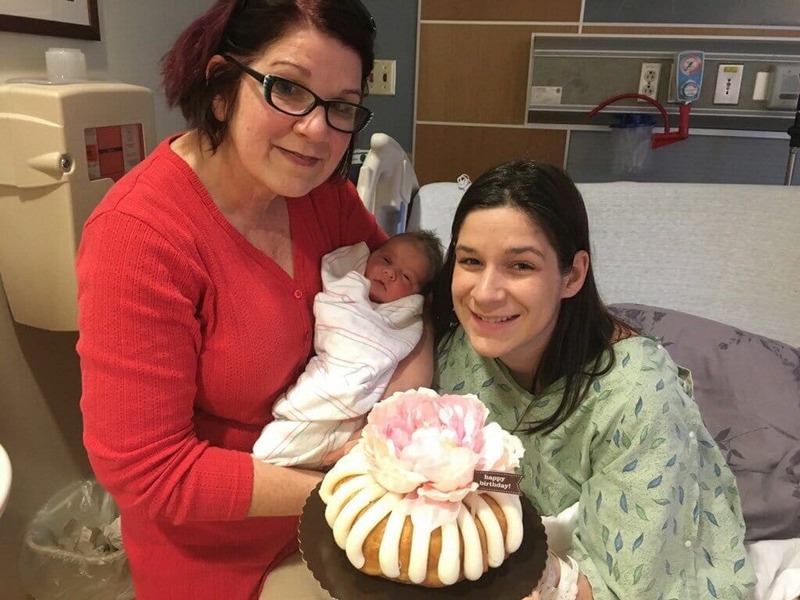 When Diane Leonard, the OB Director at the medical center, learned during Aiden’s birth that it was also Krysten and Nadine’s birthday too, she was completely floored. She realized she had never heard about something like this happening and knew they had to do something special for it. 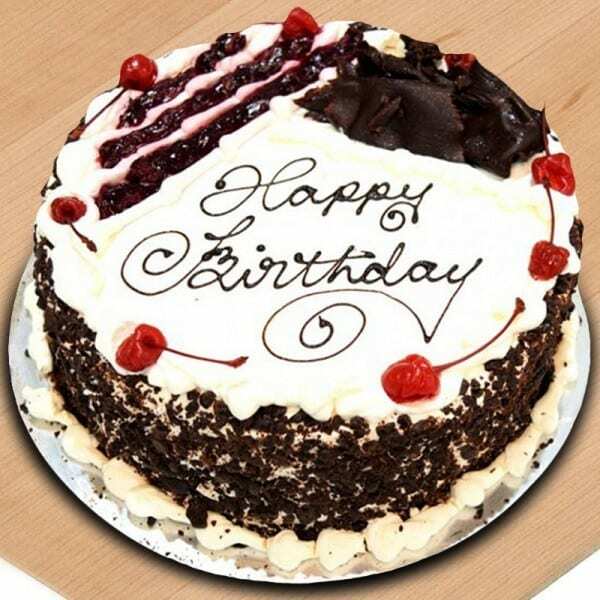 She arranged for a cake to be bought, and then Diane, along with other staff members serenaded the trio with an enthusiastic round of “Happy Birthday.” Krysten was very touched by the idea and everyone enjoyed some cake. The place where Krysten was able to have this very special experience was the Amita Health Adventist Medical Center in Bolingbrook. 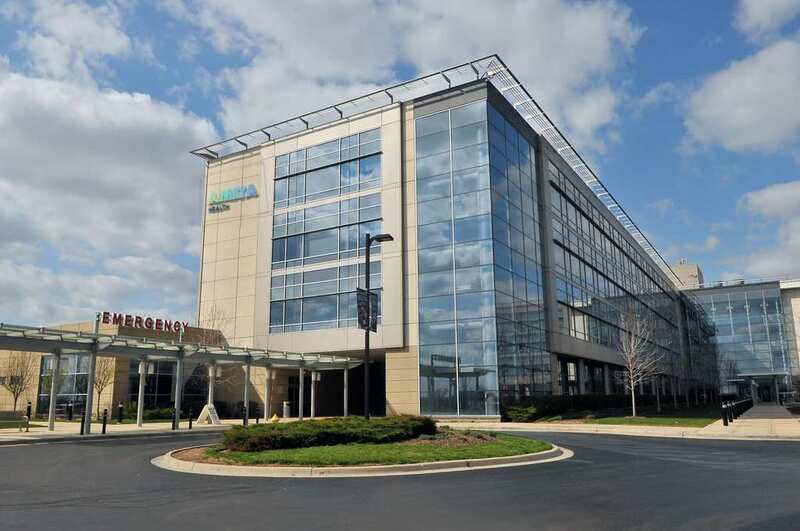 Amita has a series of health and medical centers throughout the state of Illinois, although they are largely based within the Chicago area and its suburbs. The group prides themselves on the work they do in the medical field. At their branch in Bolingbrook they provide all emergency care, have a birthing center, and offer treatments with cutting edge medical technologies. As more and more people began to hear about Krysten’s unique birth they all started asking themselves the same question, what were the chances of something like this happening? Diane Leonard knew that she had never heard of anything like this before, and neither had anyone around her. 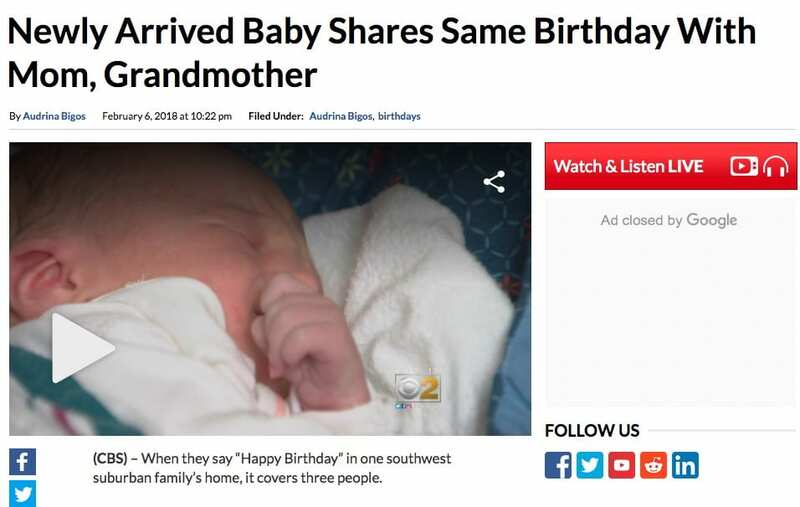 When they finally looked up the statistics behind a grandparent, parent, and child all sharing the same birthday it turns out that it was even rarer than they thought. In fact, it only has a 1 in 48 million chance of happening. Given the very slim chances of Aiden, Krysten, and Nadine’s shared birthday, it had the family looking at each other and wondering why did this happen? Some might say it’s a coincidence, but Krysten and Nadine don’t believe that. Krysten said, “It’s definitely gotta be on purpose, or in somebody’s cards.” Her mom seemed to agree with the sentiment saying, “I don’t think it was a coincidence. I think it was meant to be.” It’s hard to know what the right answer is, but it’s definitely enough to make you wonder. When a birth story this rare comes along, it’s hard to keep something like that quiet. Sure enough, after Aiden’s birth a local Chicago news station caught wind of the story. That very same day, CBS Chicago had a news crew sent out to Bolingbrook to interview the new mom while she was still in the hospital. 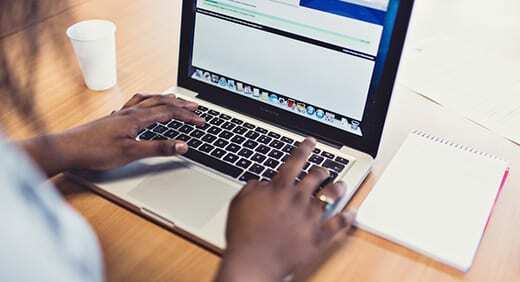 From there the story quickly spread throughout the internet. The news story on YouTube has received over 13,000 views so far, and the story has been picked up by numerous online publications. Krysten’s story isn’t the only of its kind to catch the attention of the media. In January 2016 a very similar story took place in Phoenix, Arizona. Aimee Hernando gave birth to her baby daughter, also on her own birthday and her mothers. Three generations of women now shared the same birthdate in their family. What had made the event particular special was that Aimee had struggled with infertility, so the birth of her daughter felt like a true blessing and miracle. In fact, she named her daughter Miracle Joy. 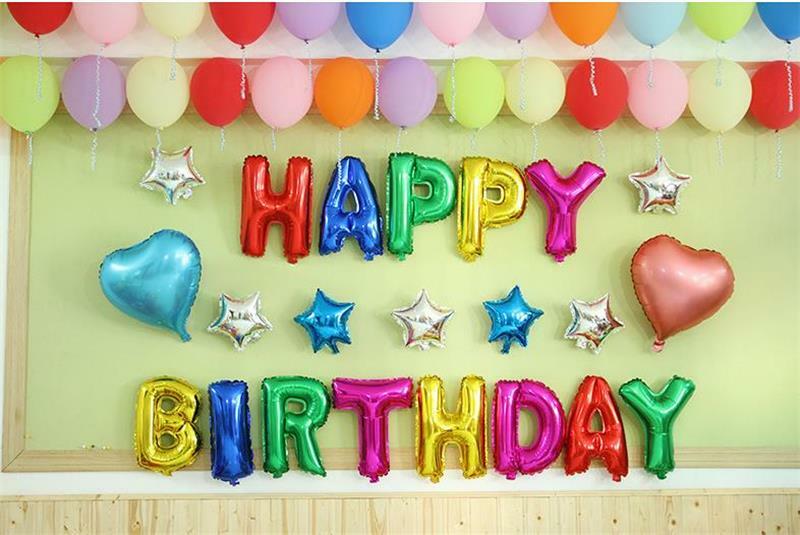 It might seem like a big deal to share your birthday with one of your parents, but then imagine what it would be like if you had to share it with both of them! In December 2017, Hillary and Luke Gardner were celebrating their shared birthday, a fact that had bonded them together when they first started dating years earlier. When Hillary suddenly went into labor they couldn’t believe their luck. Now both parents and their baby will all be getting in on that joint celebration for many years to come. Stories like Krysten’s aren’t the only kind where births might take place under unusual circumstances. On June 11, 2018 sisters Mara Meighan and Jennifer Solis both went into labor at the same time! They both delivered at the same hospital, with Mara giving birth to a baby girl, and Jennifer a baby boy. The really strange coincidence is that both of the sisters also gave birth to their first children around the same time as well nearly nine years earlier. Sounds like those cousins will be enjoying lots of shared birthdays. Sometimes coincidence or fate isn’t the driving force between a unique birth, genetics are. This is something Megan Meyer and Tomas Dean discovered when their mixed race fraternal twins came out looking completely different from each other. 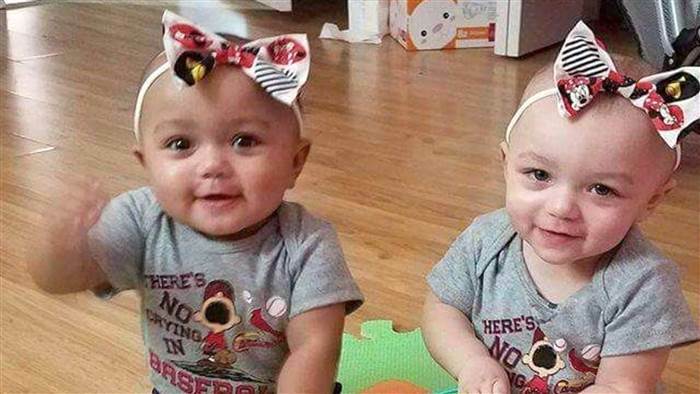 The new parents were shocked when one baby girl came out with dark skin and hair like her father, but her twin sister came out with fair skin, blue eyes, and light hair. The chances of such an occurrence are rare, but not impossible, as genetics can certainly be a tricky subject to navigate. 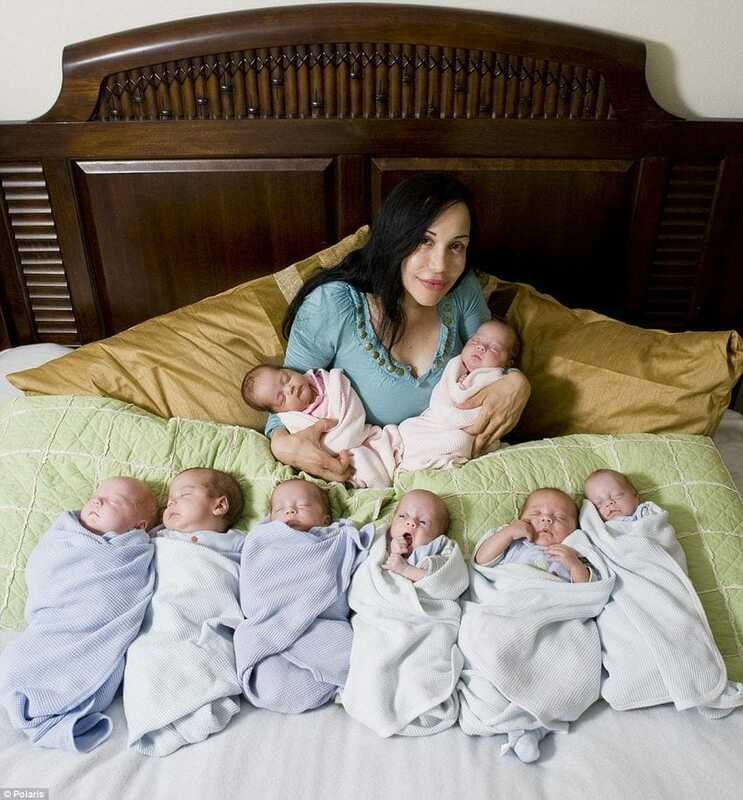 In January 2009 one major birth story rocked the mom world when the news broke that a California woman had given birth to octuplets. It is believed to have been the second time in America that octuplets were successfully delivered. In total the woman gave birth to six boys and two girls, but she had actually been only expecting seven babies. When doctors found the eighth baby during the cesarean procedure, it took everyone by surprise. Nine years later, and the eight children are reportedly all still doing well. Plenty of kids have an interesting birth story, but how many can say that they were actually born twice? When Margaret Boemer discovered during her pregnancy that her baby had a tumor she was devastated, but the doctors came up with an idea for a risky surgery. 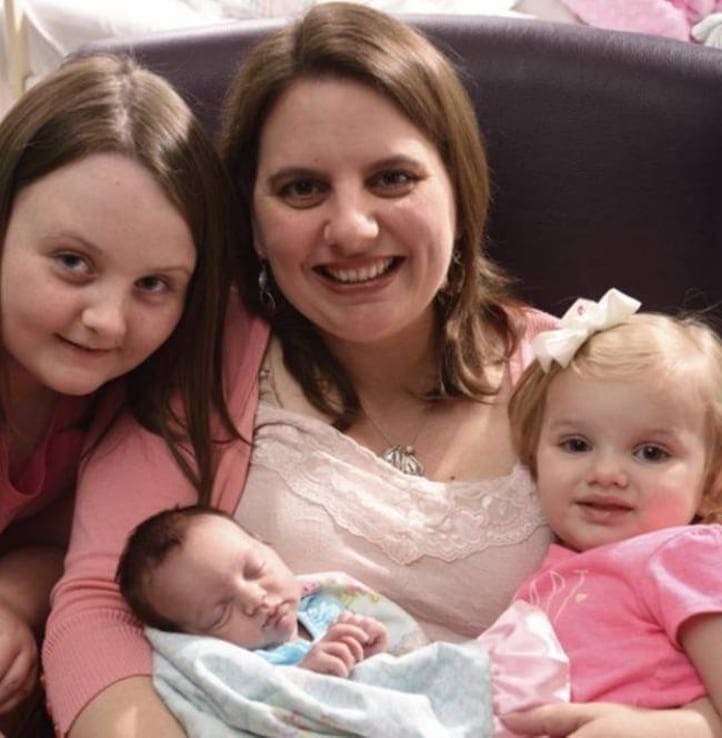 They delivered the baby, removed the tumor, and then carefully placed her back inside the womb until her due date. After spending the next few months on bed rest Margaret was able to deliver a healthy baby girl, leading to a very happy ending for all.